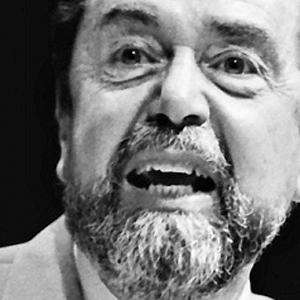 Felice Leonardo “Leo” Buscaglia PhD (March 31, 1924 – June 12, 1998), also known as “Dr. Love,” was an American author and motivational speaker, and a professor in the Department of Special Education at the University of Southern California.Felice Leonardo Buscaglia was born in Los Angeles, CA on March 31, 1924 into a family of Italian immigrants.He spent his early childhood in Aosta, Italy, before going back to the United States for education. He was a graduate of Theodore Roosevelt High School (Los Angeles). After Navy service in World War II, Buscaglia entered the While teaching at USC, Buscaglia was moved by a student’s suicide to contemplate human disconnectedness and the meaning of life, and began a non-credit class he called Love 1A. This became the basis for his first book, titled simply LOVE.The heartfelt storytelling style of his books helped make all of his titles national Best Sellers. Buscaglia died of a heart attack on June 12, 1998 at his home. He was 74.